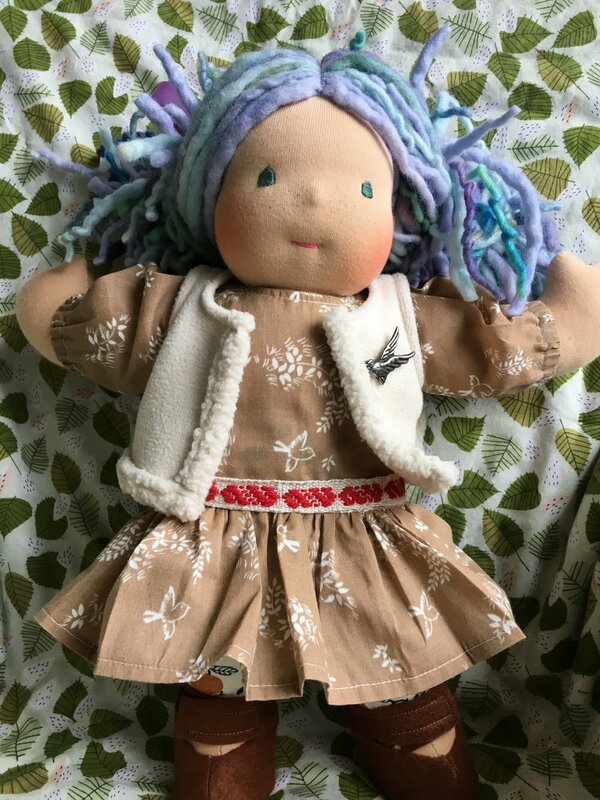 6 inch and 5 1/2 inch soft Waldorf dolls making Snow Angels! Above are two little Waldorf Type Dolls. 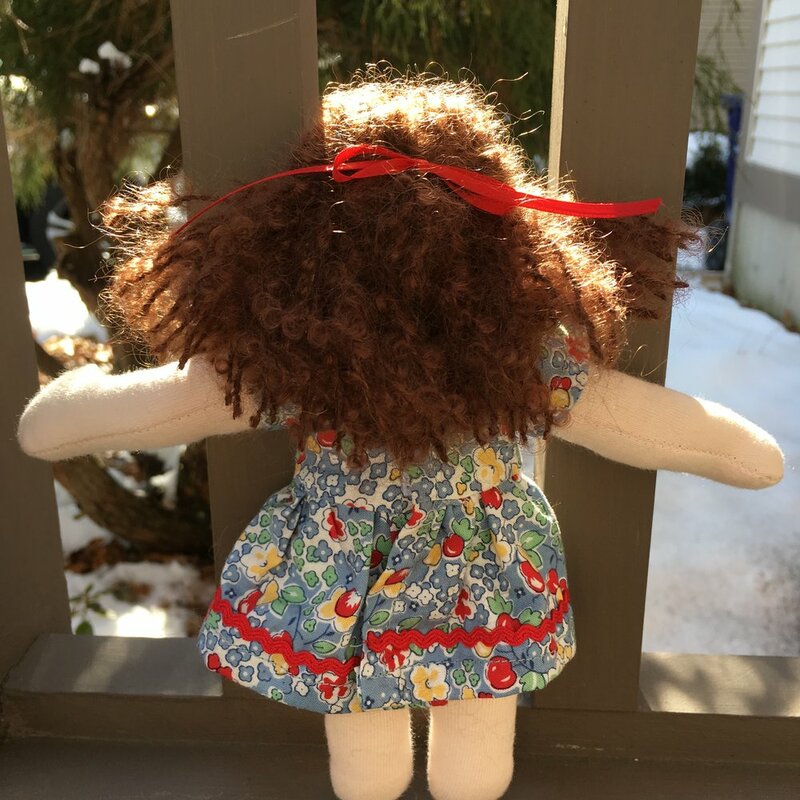 I drew the pattern for the doll's body but it is possible to find patterns for very similar dolls. 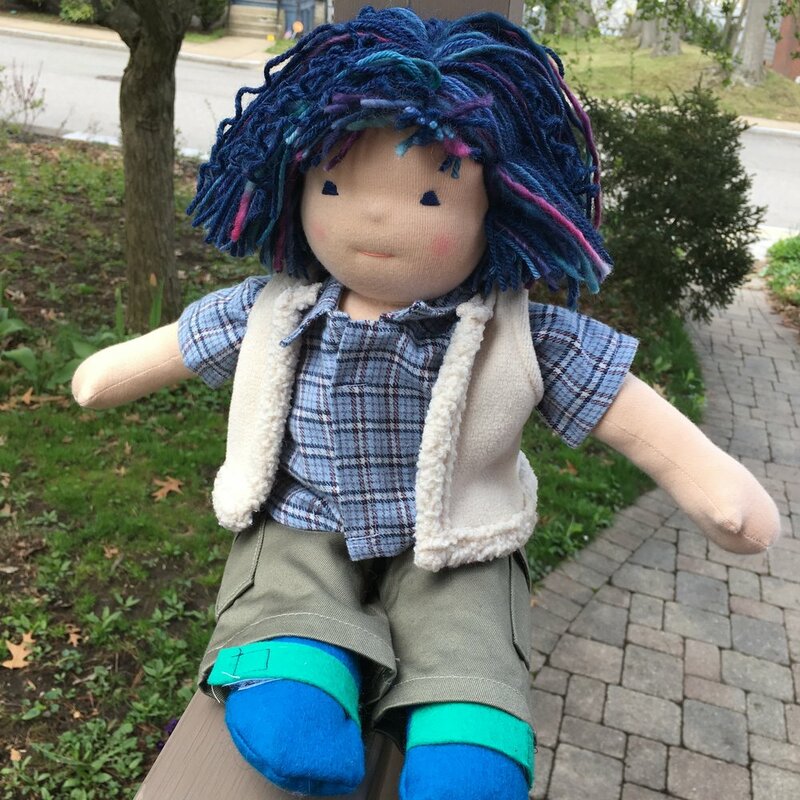 Both dolls were made with essentially same body pattern (with a slight tweak in the arms) but the larger doll has a body of knit fabric and the doll on the right has a body of woven fabric. 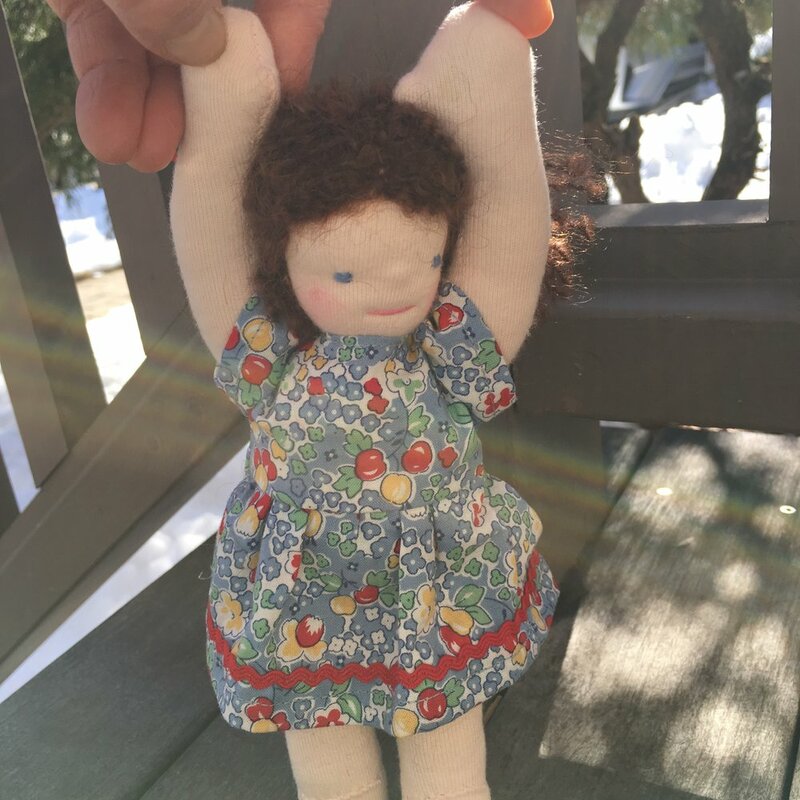 I was surprised by how much smaller the doll was with the woven fabric body! After living with these two dolls for a couple weeks, I revised the pattern a third time. This final pattern works very well. He's a tad taller, has a slightly larger head, the arms have a larger circumference and they come straight off the shoulders. 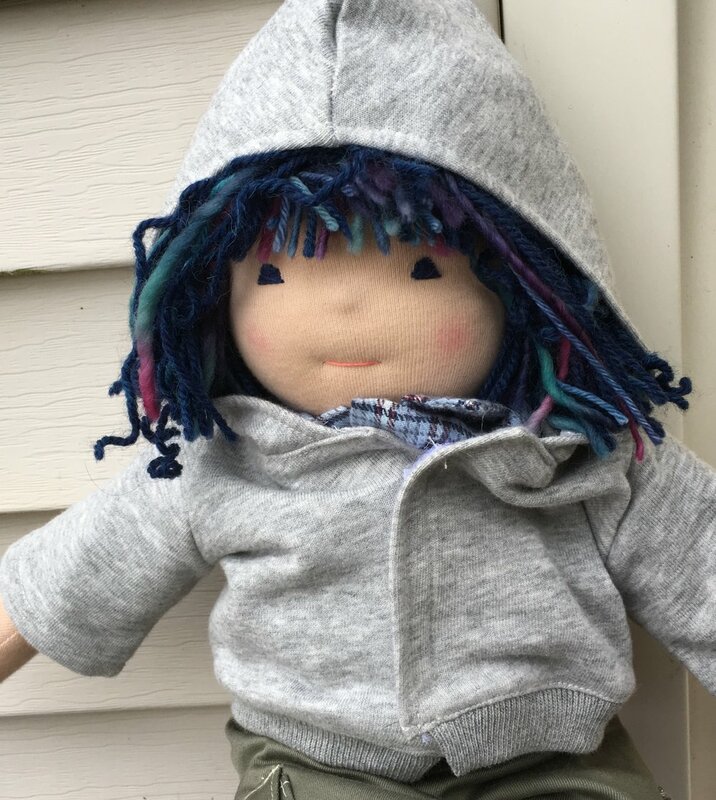 These little dolls are fairly easy to make. 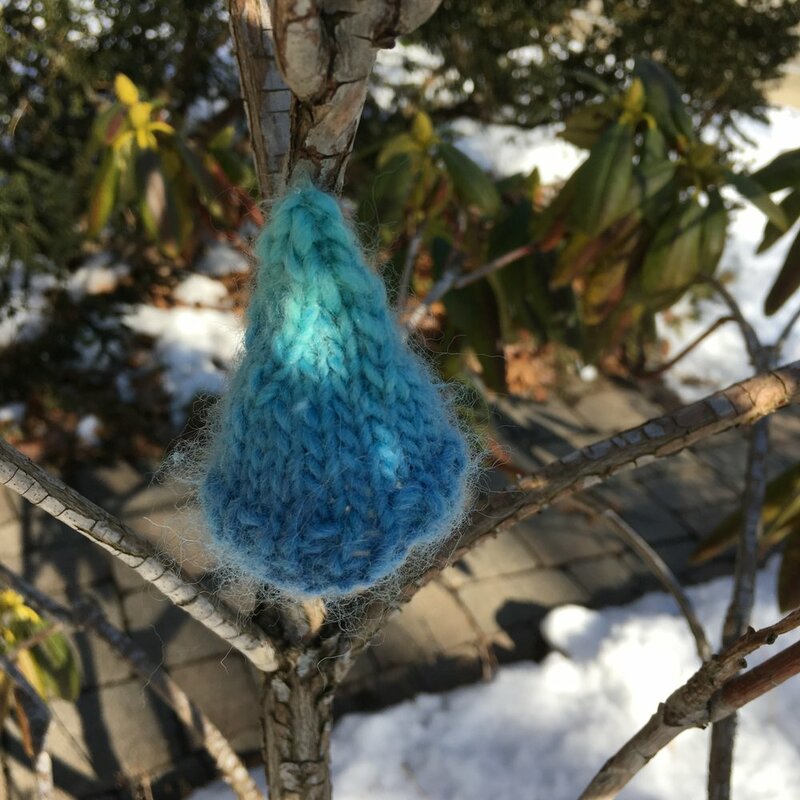 Their only hair is a few strands of scrap yarn and the knit hats are sewn on. I'll post the pattern for their tiny hat next week. The three dolls below are 4 inch Pouch dolls. 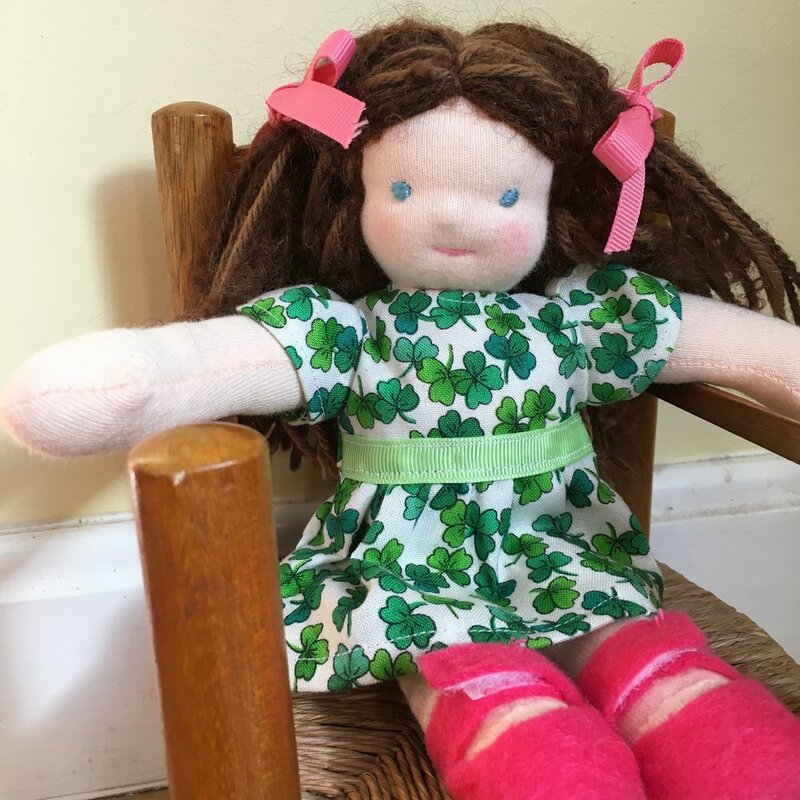 The pattern for these little dolls are from Making Waldorf Dolls by Maricristin Sealey. I added the ribbon around the waist. The little bows in back are so cute! The prop holding up the dolls is a cheerful pot of artificial light pink roses I picked up at Ikea which they call Fejka. These tiny pouch dolls are fun to make...and I got to practice making 3 little heads! Free range chicken quilt!! Five chickens, one rooster and one egg hiding in the grass! As I explained in my last post, the foundation-pieced chickens and rooster started as patterns from the Electric Quilt 8 Block Library to which I added some details. I love the resulting birds! The free motion quilting was so much fun to do! Here's how I quilted the wing on the chicken. I used the corner on the chicken's back as my Two initial anchor points for my scallop design. Then I stitched the pattern freehand without any marking. That's how I do all my free motion quilting unless I am quilting an animal shape. I have to pre-draw animals so they stitch out consistently. Use the arrows on the photos below to scroll through the steps I used to make the chicken's wing. Here's the backing fabric on the quilt--another of Makower UK's fabulous prints! 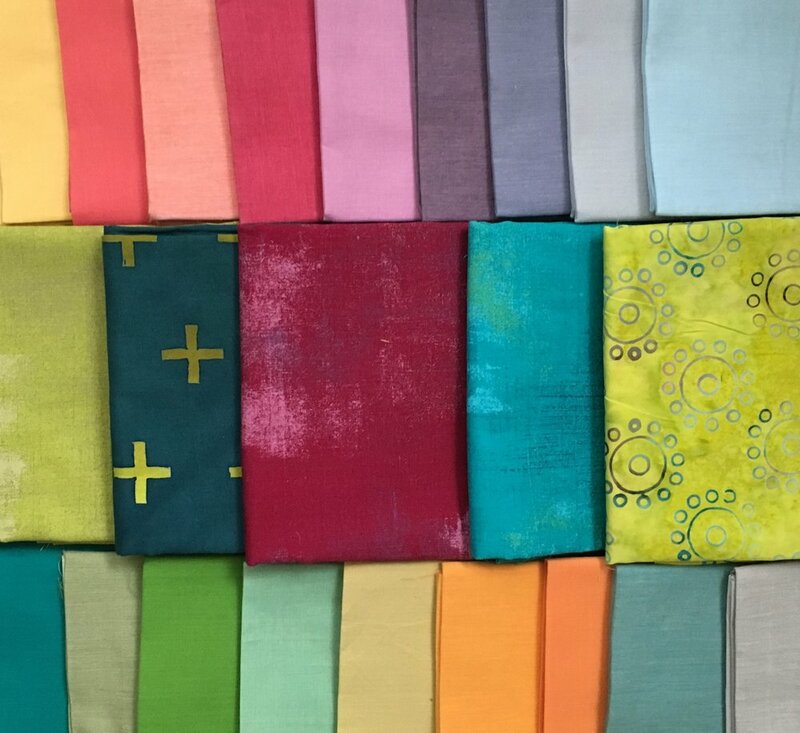 I can walk through a fabric store and am always drawn to fabrics printed by this company! This fabric has been in my stash for a while and not longer readily available. This quilt makes me happy! It could be a table topper but I'll probably hanging it up. Chicken Quilt in the Works! I was flipping through Electric Quilt's EQ8 Block Library book with all the photos of the blocks in the EQ8 block library and found simple chicken and turkey foundation piece blocks. I wasn't planning on making a chicken quilt....but what fun! The chicken and turkey in the Electric Quilt block library didn't have combs on their heads and I wanted the rooster to strut his stuff a bit more. So I put each block into the EQ8 EasyDraw Block function and added combs, changed the turkey's wattle a bit and gave him a wing so he could be more colorful. The two patterns from the EQ8 block library are left and center below. My revised rooster is on the right. Here is the chicken with the added comb. It is still a fairly simple foundation pieced block. 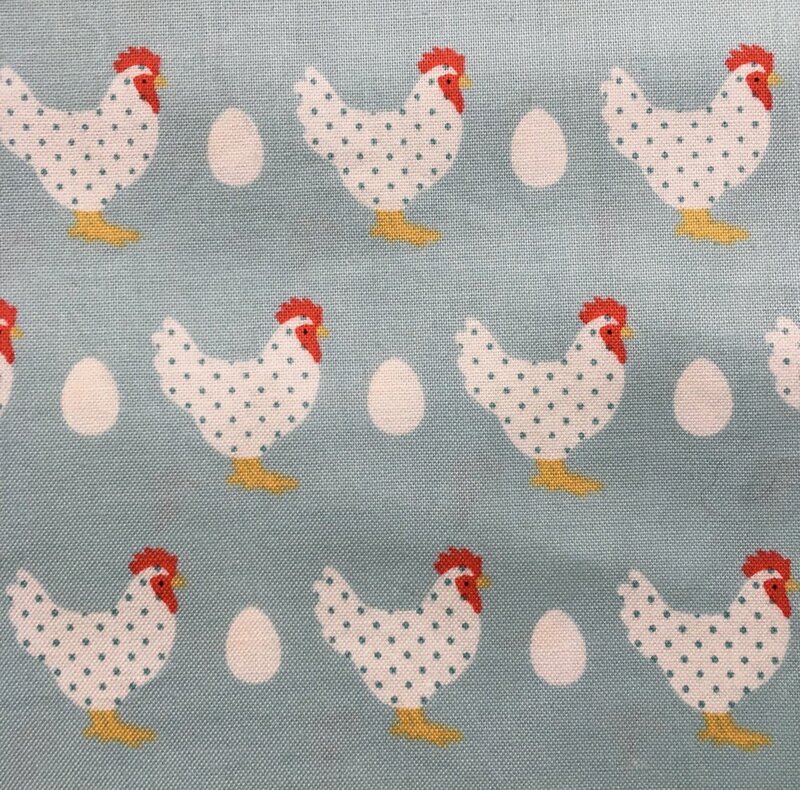 I'm using a variety of fabrics for my chickens that have subtle designs but read as white or cream. 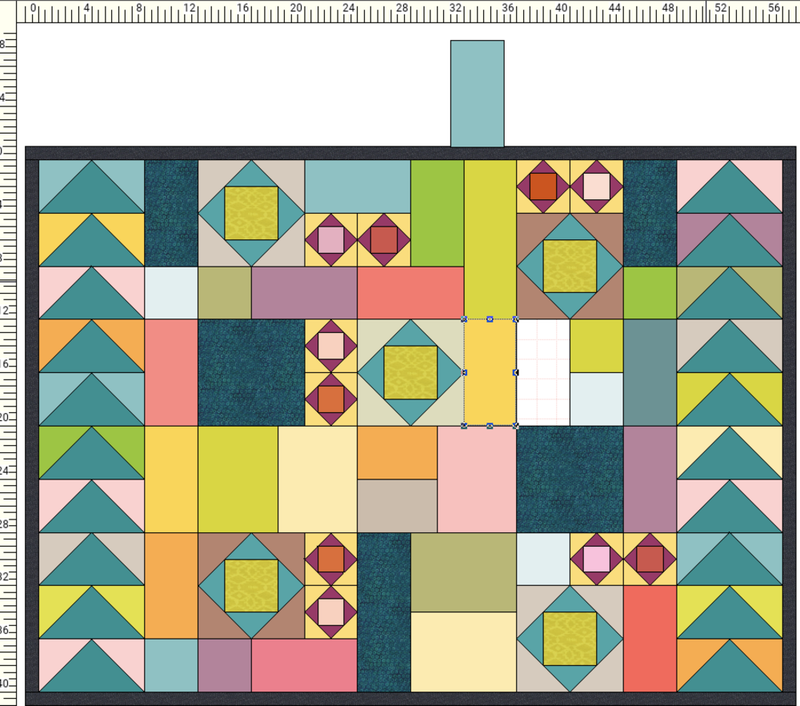 The other blocks in the quilt are blues, greens and lavenders with some yellow accents in the border. It takes time to do these foundation pieced blocks, but I really like the results! 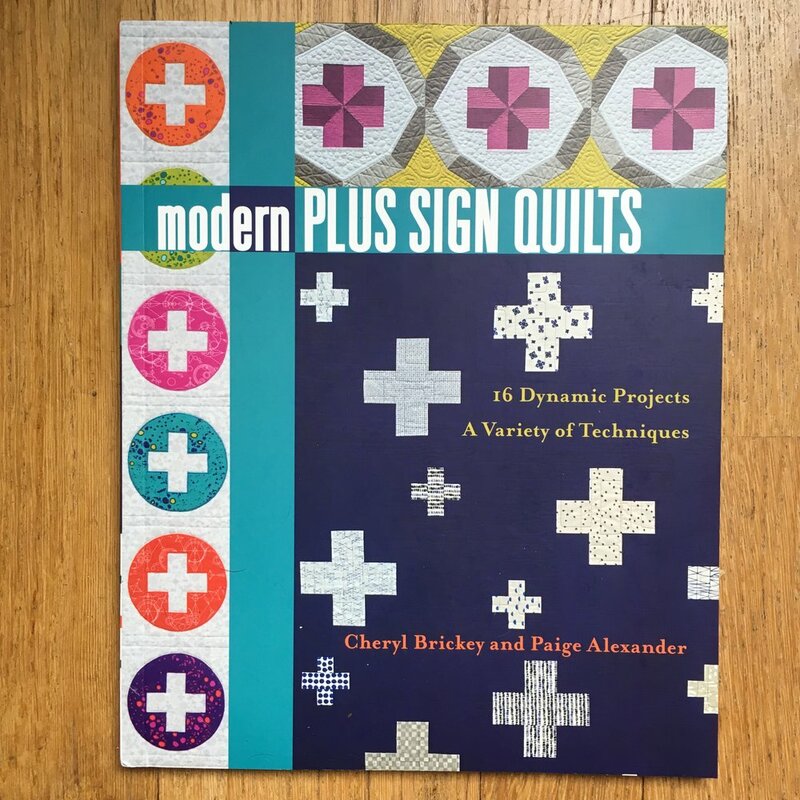 If you have EQ8 and are designing quilts and not necessarily starting from scratch all the time, I highly recommend purchasing a copy of the Electric Quilt 8 Library book. 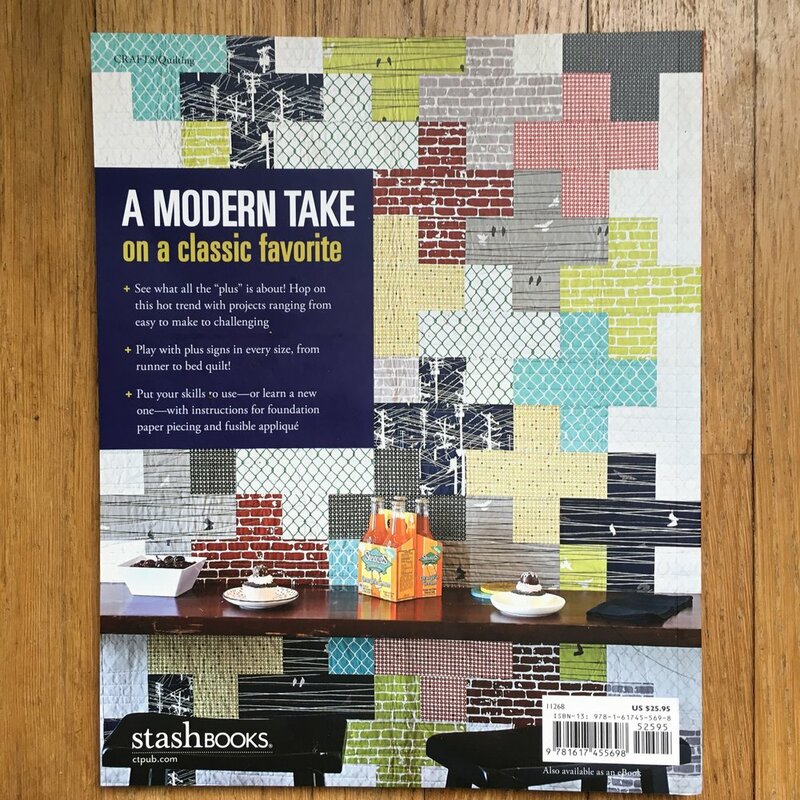 While all the blocks are available online in the program, I see things flipping through the book I might not have found (or knew I even wanted) looking at the blocks in the program. 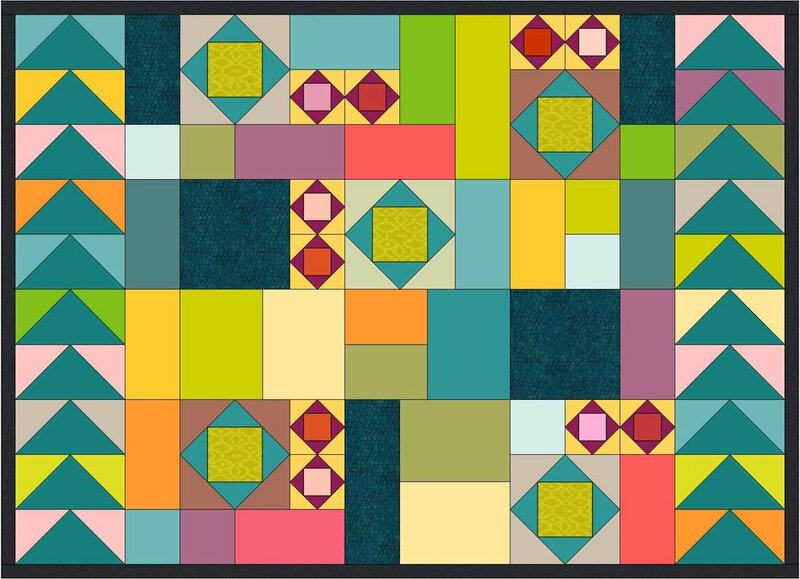 Back in November I designed 2 quilts in the newly upgraded Electric Quilt 8 (EQ8) computer program. "Friendship Road", seen above, was the first quilt I designed in the new program. 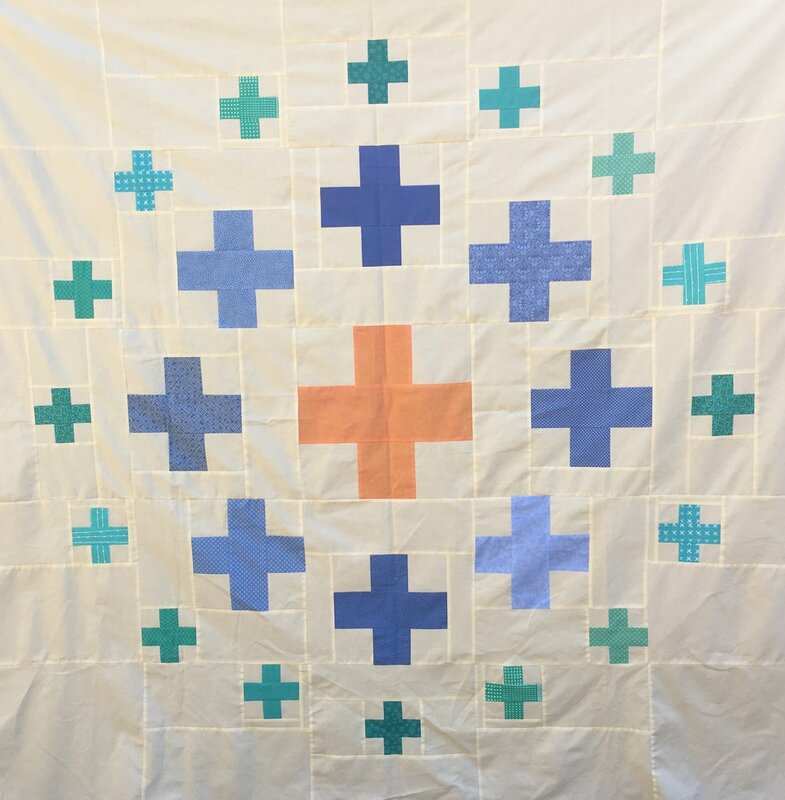 Here's a link to post about designing this quilt. 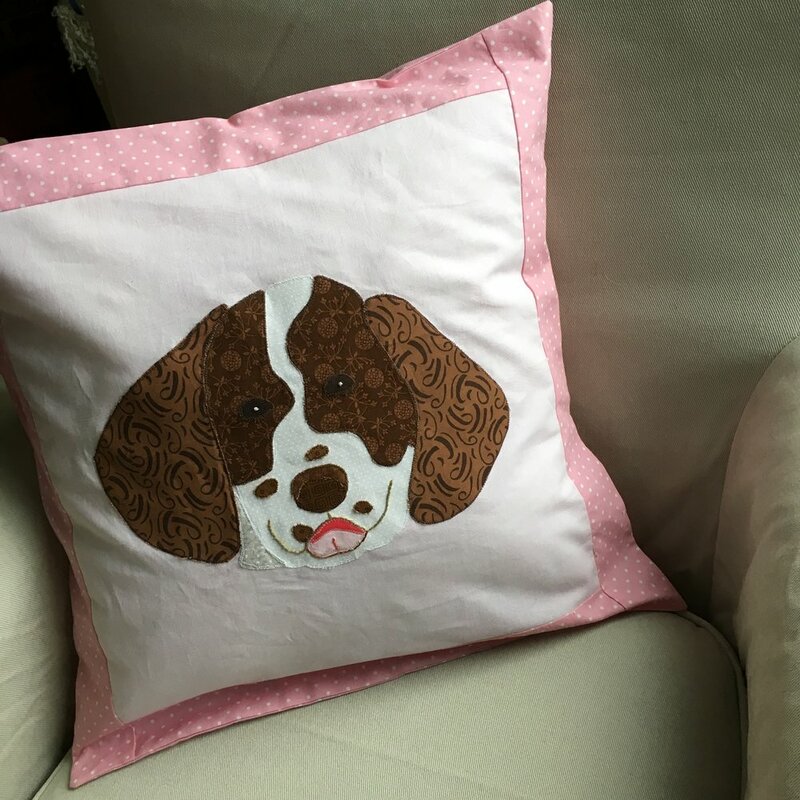 I shortened the name, but the quilt is the same! It's a combination of 2 blocks in the EQ8 Block Library--"Strawberry Smoothie" and "Road to California." I really like the diagonal line in the quilt from the "Road to California" blocks. They make what is essentially a star quilt more interesting! This isn't a Valentine's Day quilt, but I did find it very cheerful working on a pink quilt in January and February! !